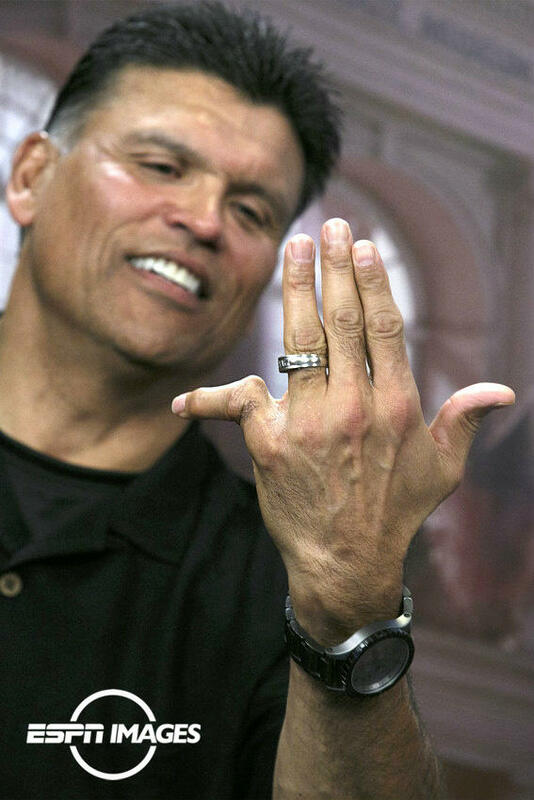 I’d forgotten how bad Anthony Muñoz’s pinky finger was… I now remember. Shows you that no matter how much protection you put on those fingers, they can still get really, really effed up. Check out his kicks… pump-pummmmp it up! 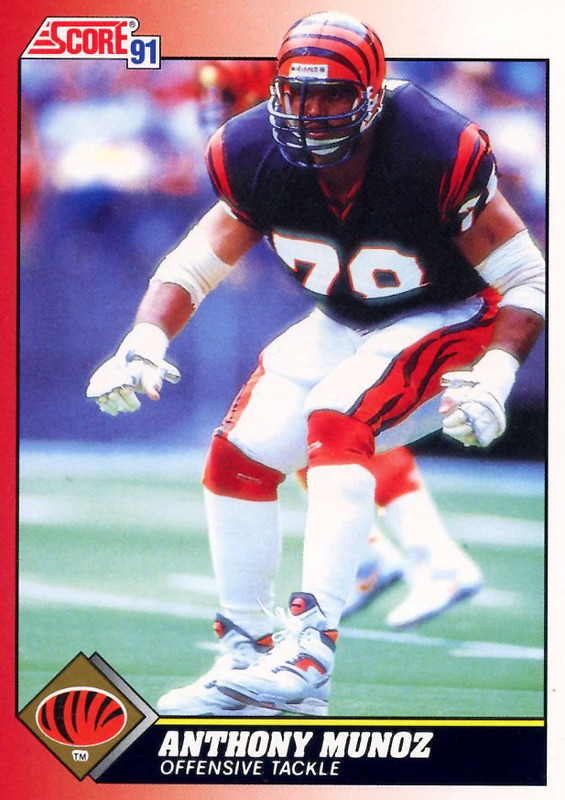 This entry was posted in Football and tagged Anthony Muñoz, Anthony Muñoz finger. Bookmark the permalink.